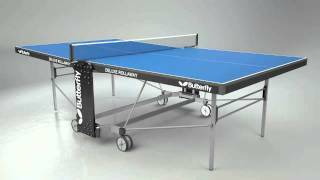 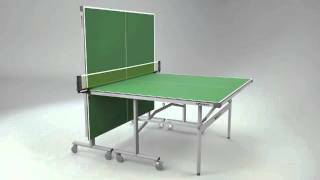 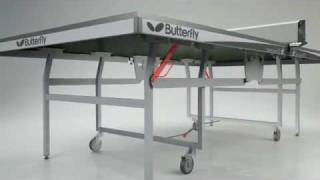 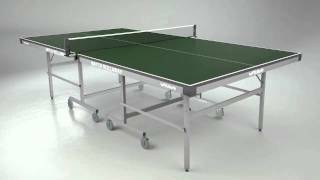 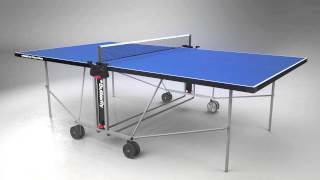 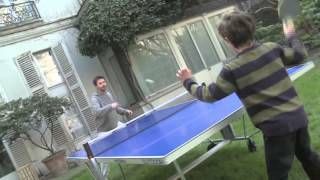 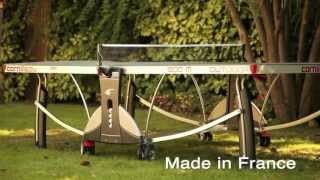 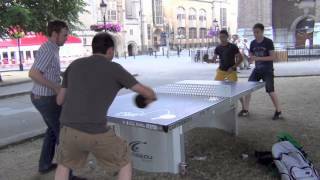 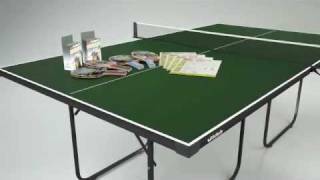 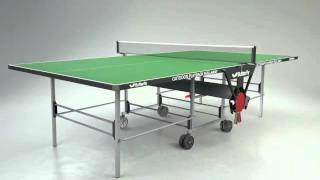 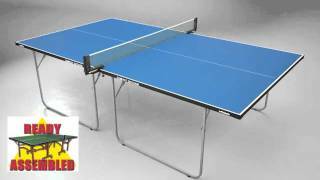 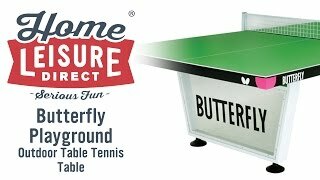 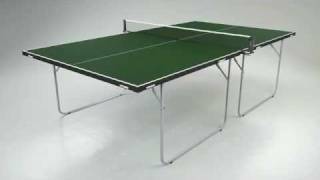 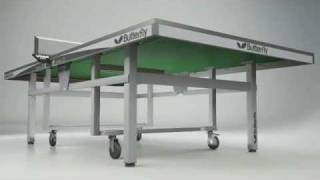 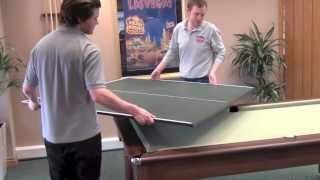 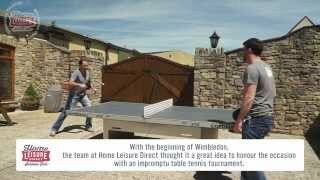 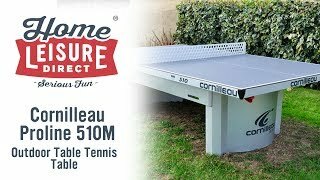 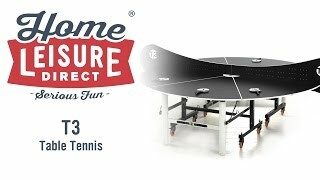 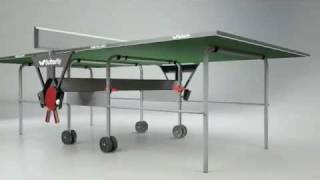 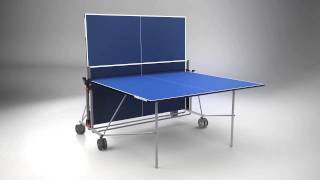 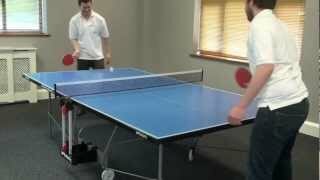 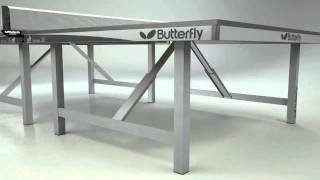 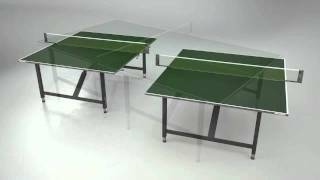 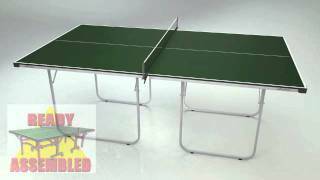 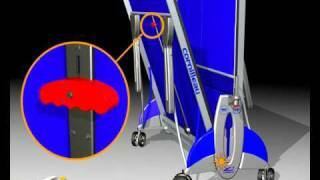 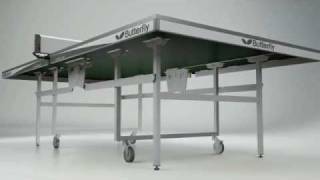 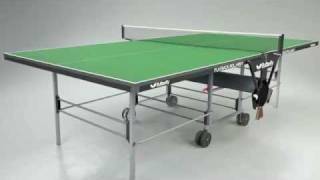 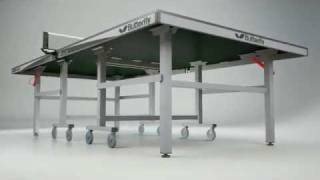 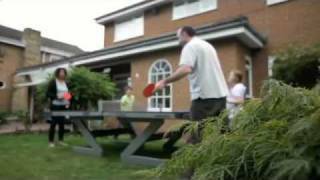 The Butterfly Match Rollaway 22 Table Tennis Table is an excellent entry-level match table. 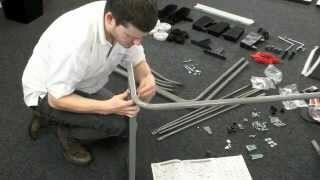 It has a sturdy precision steel frame, super stable corner joints and double angles, as well as a high-quality 22mm top that avoids the sag of lesser tables. 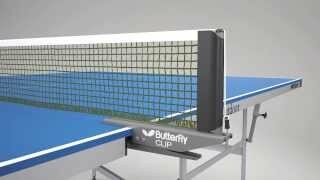 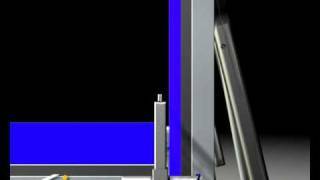 It not only provides the perfect match surface, it'll last a very long time. 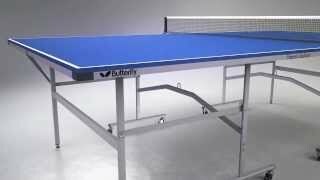 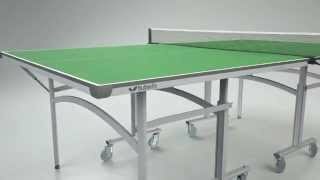 Created specifically with sports centres and schools in mind, this table also works well in the home setting for the more competitive player. 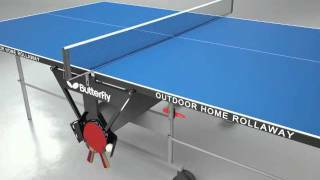 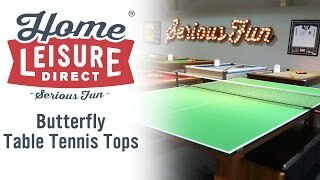 The Butterfly Match Rollaway 22 Table Tennis Table comes with a variety of accessories, to allow you to get your first game started as soon as the table is ready.